Home / Wrist watches / Soviet Gold-plated Komandirskie mechanical wrist watch with NATO leather strap! Soviet Gold-plated Komandirskie mechanical wrist watch with NATO leather strap! Fast international shipping: ships out from Ukraine within 2 business days! Manufactured on Chistopolsky Watch Factory “VOSTOK”, USSR. The company was appointed an official supplier of watches for the Defence Department of the Soviet Union in 1965. This year also marks the creation of the well known Komandirskie (“Commander’s”) watch. Original soviet “Vostok” has mechanical lever movement and manual winding. Comes complete with brown 18mm state of the art fine grain leather handmade NATO straps by WeAreAble! Fast International Shipping: this watch ships from Ukraine (with tracking number) within 2 business days! 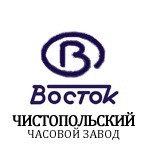 Watch Factory “VOSTOK” – began as the “2nd State Watch Factory” was evacuated during World War 2 to Chistopol in 1941. In 1943 began producing Kirovskie watch – first soviet man’s wrist watch earlier made on 1st Moscow Watch Factory. 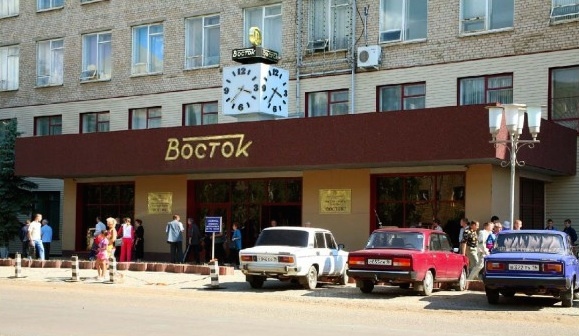 From 1949 famous “Podeba” watches were made here. From 1962 “Commander’s” watch Vostok were made on the factory.